This funding, which is highly competitive, was used to support 1,309 research projects that are working towards finding potential treatments and forming a better understanding of the causes of various diseases. The funding for 2018 totaled $647,880,065 – an increase of 9.1% from the previous year. The University was the only public institution to receive more than $600 million in funding from the NIH. It ranks second among all universities- funding, just behind the private institution, Johns Hopkins University. These grants, together with the UCSF Discover Fellows Program, ensure that all basic and biomedical doctoral students are financially supported during their first two years. The benefit of this funding is far reaching, and the University remains on top for health science discoveries. This summer, Biotechnology Calendar, Inc. is hosting its semi-annual BioResearch Product FaireTM event on the UCSF Parnassus campus. The purpose of these events is to connect researchers and innovative product developers, to help foster life sciences research discoveries. 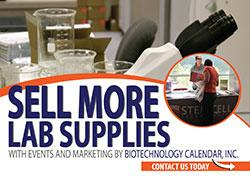 Do you sell laboratory equipment services or supplies? This BioResearch Product Fair™ event, happening at UCSF Parnassus on July 11, 2019, will get your product noticed at this top funded public research university. To receive early registration pricing, the deadline for registration is this Friday, April 11, 2019 so call us today to find out more information about this show and book your exhibition space before the event sells out! 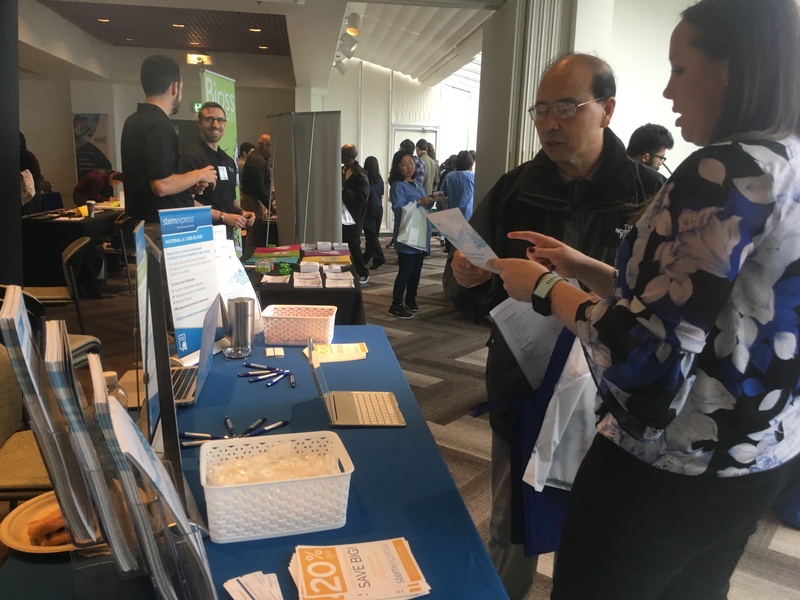 If you are a researcher, attending the BioResearch Product Faire™ event at the University of San Francisco Parnassus will allow you to network with an array of biotech innovators and explore the newest technologies in lab supplies. We hope you will join us!